MMM ERBA Makina, thanks to its valuable experience in gypsum and plasterboard equipment, is proud to offer to its customers complete solutions for the production of plasterboard - from design&engineeer¬ing to "turn-key" supply, including equipment for gypsum calcination, grinding&separation, dosaging and metering, cardboard preparation, mixing&forming, drying, trimming & packing. Depending on your needs whether it is expansion of existing line, changing an equipment in the line or a new complete line, optimum solutions, excellent tech¬nology, durable equipment, installation, start-up and production guarantee is as¬sured by MMM ERBA Makina team. 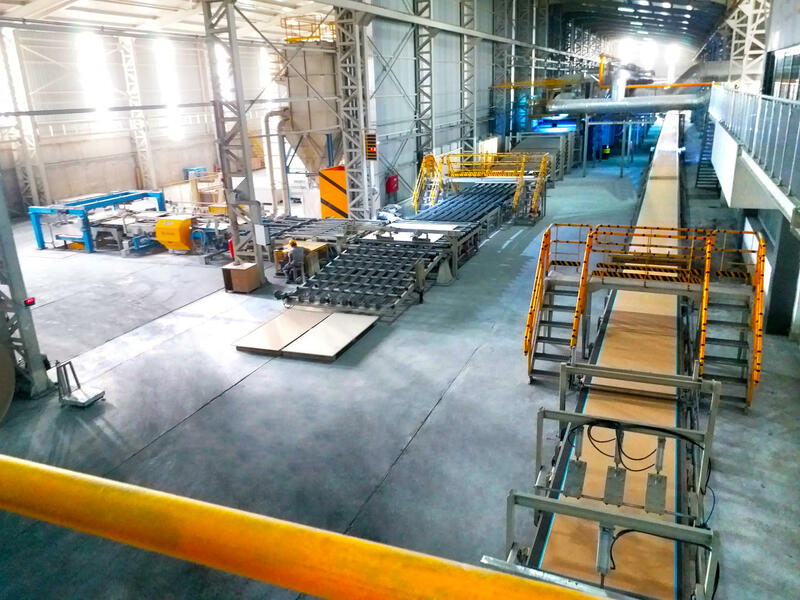 Thanks to our installation and commis¬sioning team's experience, you will have the “right production formulation” de¬pending on used gypsum, and the pro¬duced plasterboards will have high com¬petency in the market.